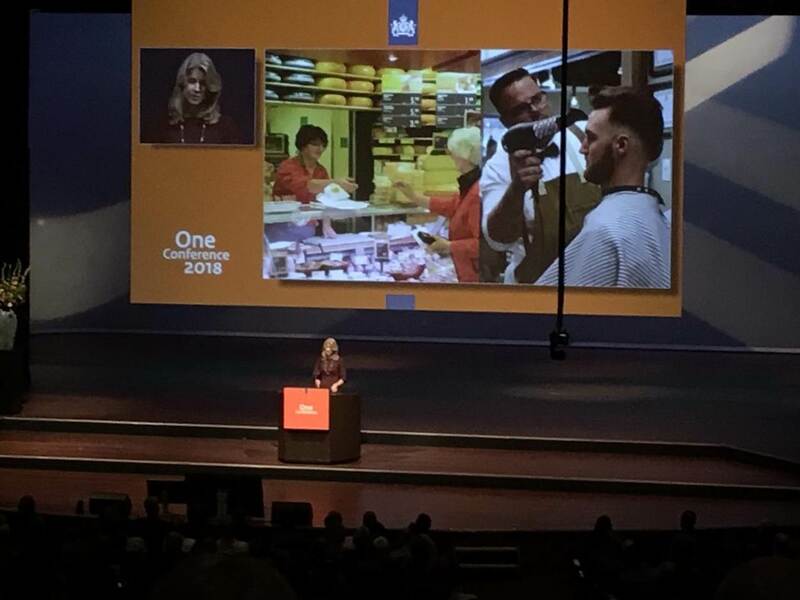 Toespraak van staatssecretaris Keijzer (EZK) tijdens de One Conference 2018 in Den Haag op 3 oktober 2018. Deze toespraak is alleen beschikbaar in het Engels. We&apos;re all set for another great conference day. I was told that yesterday was a treat, with fascinating speakers and parallel sessions, on subjects ranging from cyber threats and cyber strategies to economic opportunities and cooperation. I&apos;m sure today will be equally inspiring. How much do your kids understand about your job? Or your parents or grandparents – the people in your life who type with one finger. It isn&apos;t always easy to explain. But it&apos;s part of my job. Of course, I also show my mother how to use her iPad securely. But I also talk with SMEs, the CEOs of big companies, and start-ups. About cybersecurity awareness and resilience. It&apos;s understandable that for some, change is coming too fast. Because in less than 30 years, things have changed fast. We&apos;ve gone from dialling in to the internet via analogue modems, to checking our email in the bath. 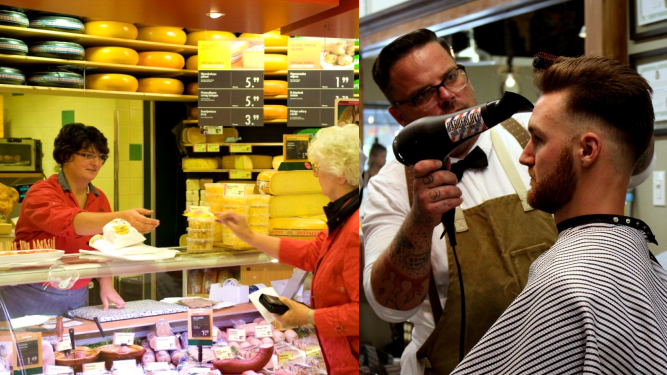 And in the meantime, the small businesses we know and love are still offering their products and services. Cheese shops are still selling cheese. Hairdressers are still cutting hair. Plumbers are still fixing sinks. This hasn&apos;t changed much. But they too are becoming part of today&apos;s digital world. And it&apos;s up to us – the people here today – to help merge those worlds in the best way we can. Because cyber security is still uncharted territory for so many businesses – both in my country and elsewhere. Big companies often have a well-equipped IT department. And many start-ups include a digital component in their business plan. We can’t expect that from all entrepreneurs, but we do have to try to get everyone on board. Because all types of business are vital to our economy, our innovative potential, and social cohesion in our communities. So let me give you an idea of how I try to merge these worlds – the cyber-savvy and the cyber-laymen. I often tell SMEs about ransomware attacks. And I compare it to the most notorious kidnapping in our country in 1983: Freddy Heineken, of the famous brewery. But now, it&apos;s not people who are being snatched…it&apos;s your product information, your data, your ideas. Examples like this help people relate to cybersecurity and the digital world. Here&apos;s another one. 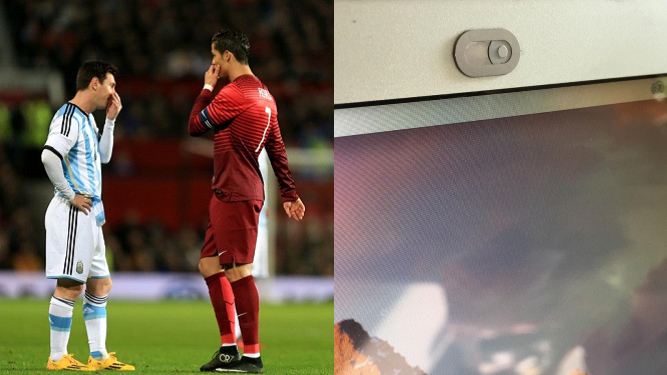 … a tool to cover a device&apos;s camera and stop prying eyes. It&apos;s about covering up what you want to keep private. 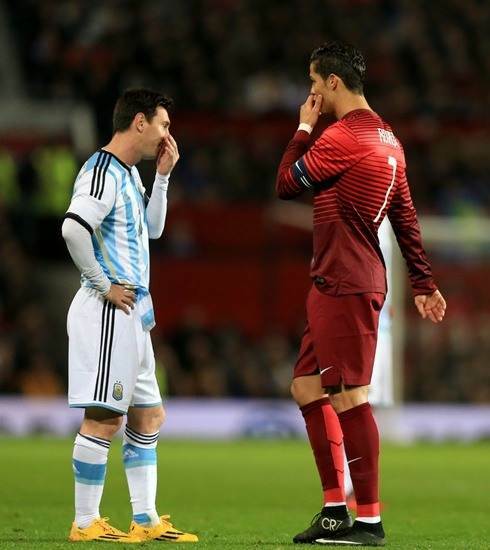 And for the people who don&apos;t watch sports, I say: remember this? What girl didn&apos;t have a diary like this? 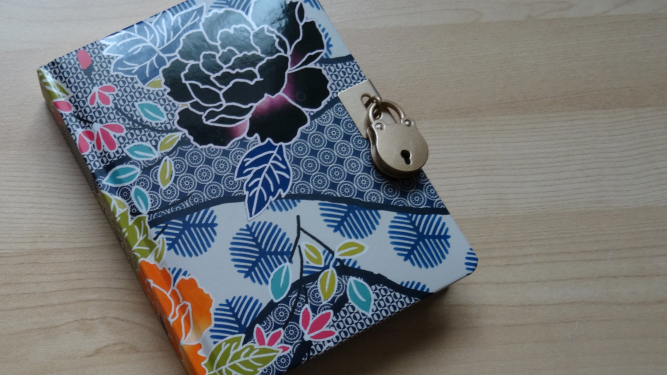 A diary with a lock on it, to stop your annoying little brother or sister finding out who you had a crush on. I hope these examples show people that the digital world is new, but not completely alien. Now, there are things the government can do too. Yesterday, justice minister Ferdinand Grapperhaus told you about the Netherlands&apos; Cybersecurity Agenda in his opening speech. This year my colleagues and I launched the national digital strategy. It&apos;s the first time since the birth of the internet that the government has set out its digital ambitions. We&apos;ve done this because the Netherlands wants to remain the digital gateway to Europe. And we want to show everyone that this will always be a safe place to do digital business. As well as an interesting place for companies to test their products – a living lab for digital innovation. The Dutch love new techniques and devices. Last June, I launched the Digital Trust Centre. It gives SMEs support and advice, and they can share information on threats and solutions. Boosting innovation in cybersecurity is also a focus issue for me. For example, my ministry is supporting an innovative project which is developing a way to use mobile phones as ID – online and in real life. This could be a big help in fighting identity fraud, and enhance secure, online service delivery. 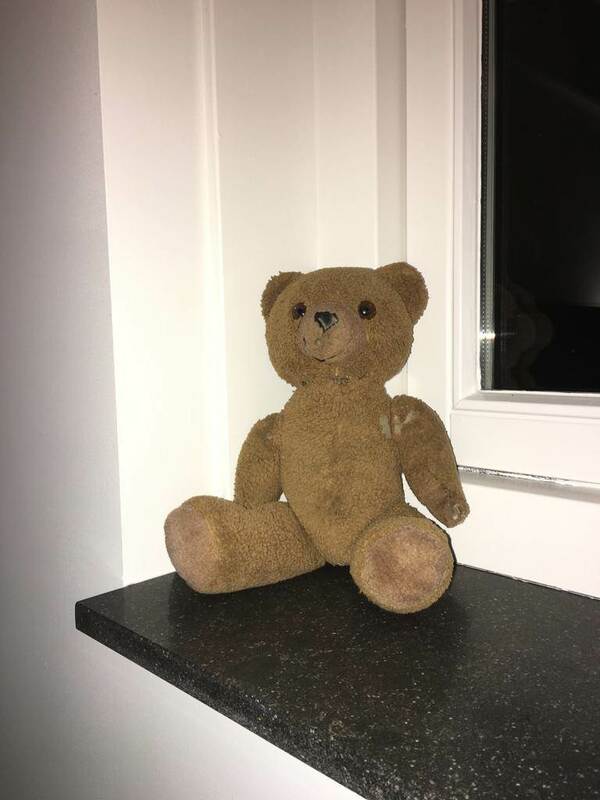 And I think: thank goodness they didn&apos;t make them with webcams back then… Because at last year&apos;s conference, Reuben Paul showed us what can go wrong with an internet-enabled teddy bear. 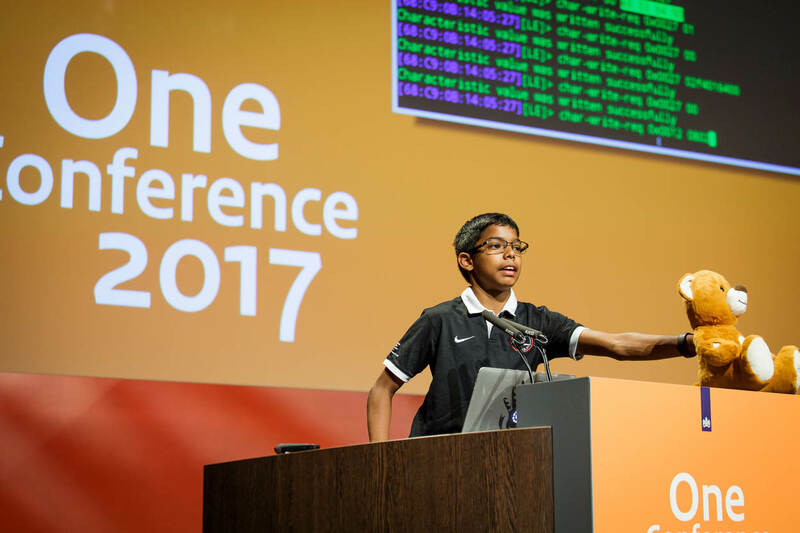 On stage, he hacked the smart toy by hacking the audiences&apos; Bluetooth devices. I was blown away by what this 11-year-old boy could do. This young man is more tech-savvy than most of the adults I meet. And he did something very important: he created awareness. And that&apos;s what we all have to keep doing. 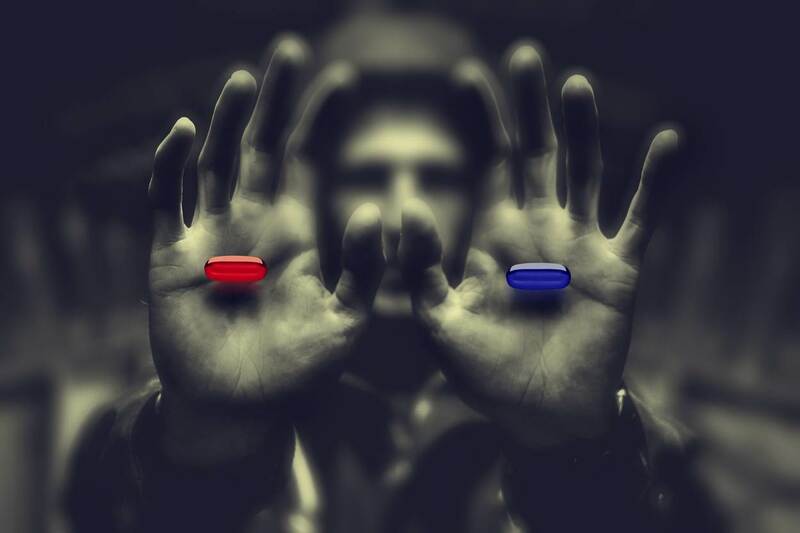 Internet pioneer and media expert Marleen Stikker said that being aware of what the online world is really like, is like taking the red pill that&apos;s offered to Neo in The Matrix, 1 of my favourite movies. When you take the red pill, you finally see what goes on behind the scenes in the online marketplace. And find out how smart products and A.I. really work. You don&apos;t need a red pill. You&apos;re the firefighters, doctors and nurses of the digital world. You can make this complex online world accessible and safe. And keep it that way. But I do want to ask you to take the blue pill every now and then. To see the digital world as a lot of people see it: as a foreign country, where you don&apos;t speak the language. It will help to create awareness and, ultimately, help to merge these worlds. I hope you have a great time today.